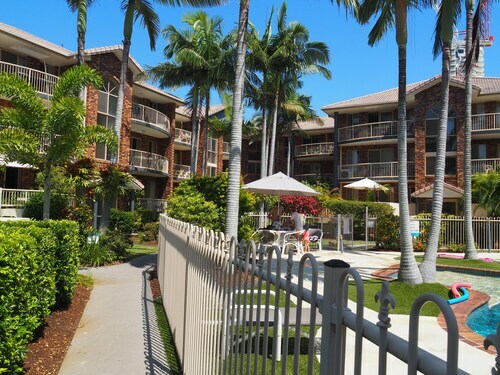 Nestled on the beach, this Burleigh Heads apartment building is within 3 mi (5 km) of Burleigh Head National Park, Burleigh Golf Club, and Bond University. Burleigh heads is great for morning walks on beach and headland. 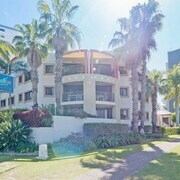 Well located - easy walking to the centre of Burleigh Heads and the beach. 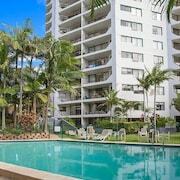 Ideally situated the appartments allow me to easily access work and is central to Burleigh Heads and Miami with great walking paths and beach access. We were able to use public transport to Burleigh Heads, Surfers Paradise, Harbour Town, Jupiters Casiino, Pacific Fair and all fun parks. A quieter part of the Gold Coast but only a stones throw from Coolangatta and Burleigh Heads. 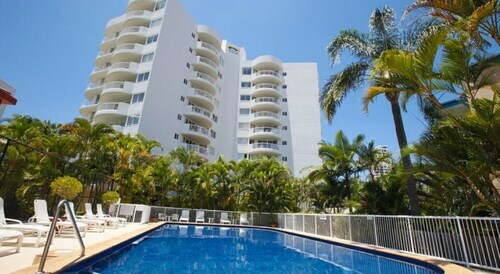 I'll return for all of the details mentioned plus I really enjoyed the low-rise relaxed feel of Burleigh Heads. 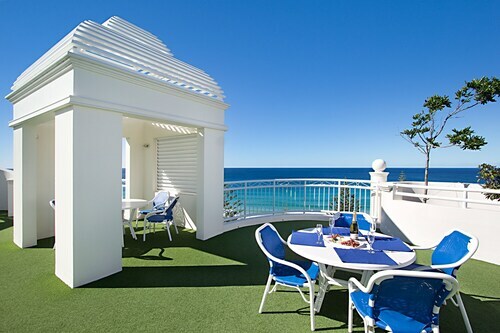 Which hotels are closest to the Burleigh Heads airport? 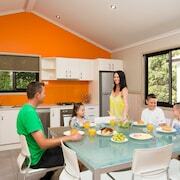 Can you find accommodation in popular areas of Burleigh Heads? 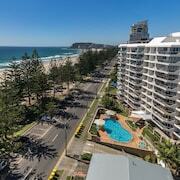 Where to stay near top Burleigh Heads attractions? 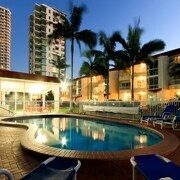 What kind of hotels are in Burleigh Heads? 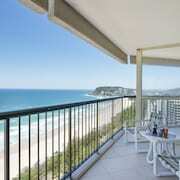 Which hotel chains are in Burleigh Heads? Families will find kid-friendly activities in Burleigh Heads, and visitors give high marks for the beaches and shopping. This relaxing city also attracts tourists with its parks and spas. 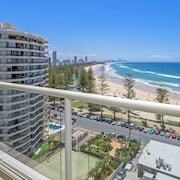 Top sights around the area include Sea World, Warner Bros. Movie World, and Surfers Paradise Beach. 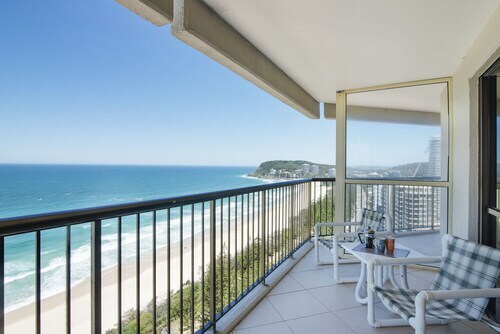 The beaches and parks highlight the city's natural beauty with places to visit including Burleigh Beach, Burleigh Head National Park, and David Fleay Wildlife Park. A couple of additional sights to add to your agenda are Jellurgal Aboriginal Cultural Centre, Tours & Information Hub and Burleigh Brewing Company. 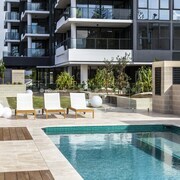 The Village at Burleigh Heads - With a stay at this 4-star apartment, guests can enjoy access to an outdoor pool and free parking, along with an in-room kitchen. 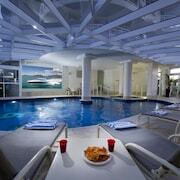 It's a favorite with Expedia travelers for its beach locale and pool. 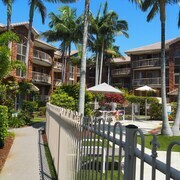 2nd Avenue Beachside Apartments - Our customers like the beach locale and pool at this apartment. 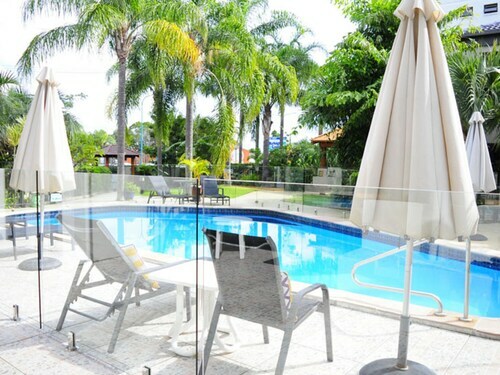 With a stay at this 4-star apartment, guests can enjoy access to an outdoor pool and an indoor pool, along with an in-room kitchen. 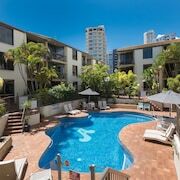 Ambience on Burleigh Beach - With a stay at this 4.5-star apartment, guests can enjoy access to an outdoor pool and free parking, along with an in-room kitchen. Expedia customers like its beach locale and pool. Top places to see outside the city include Sea World, located 8.9 mi (14.3 from the heart of the city, and Warner Bros. Movie World, which is 15 mi (24.2 away. Burleigh Heads on Queensland's Gold Coast sits right between Surfers Paradise to the north and Coolangatta to the south. Don't make the mistake of just passing through for one of these more popular tourist towns. Burleigh Heads is a vacation destination in its own right. When the water is choppy everywhere else on the Gold Coast, you are sure to find a safe spot to swim or a wave to surf here. If you prefer to stay on land, visit the David Fleay Wildlife Park to see the barking owls and tree kangaroos, or enjoy the diverse habitats at Burleigh Head National Park. The Village Markets, a popular monthly art and craft market, offers fashion stalls, food trucks, and live local music. For everyday options, seek out the vibrant scene of stylish cafÈs and restaurants. At the Burleigh Brewing Company you can buy local craft beer, go on a tour, or hear live music on Friday nights. 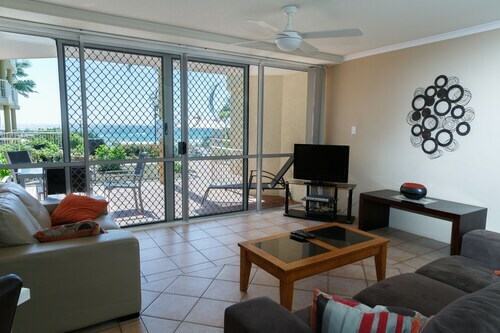 Most accommodation in Burleigh Heads is close to the beach. 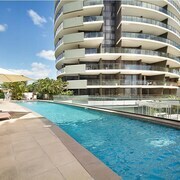 Beachfront accommodation in multi-storey hotels and apartment buildings offer spectacular ocean views with the added advantage proximity to all the action. 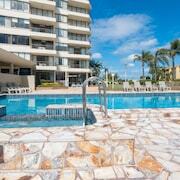 Almost all Burleigh Heads hotels offer beautiful pools to enjoy when the beach is too windy. Burleigh Heads may be mostly about the beach and water sports in summer, but it is a great place to visit all year round. Winters on the Gold Coast are sunny and dry with temperatures in the low 20 degrees Celsius, and is the perfect time for golfing and whale watching. 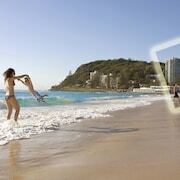 Burleigh Heads offers plenty to see and do whenever you decide to visit. 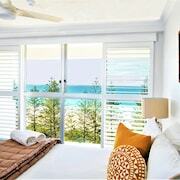 Find your Burleigh Heads accommodation on Expedia.com.au and get the cheapest deals for hotels and motels on one of Queensland's most beautiful beaches. There is never a booking fee with us, so don't forget to look up our specials for flights and rental cars as well. 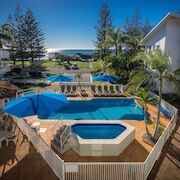 What are the most popular hotels in Burleigh Heads? 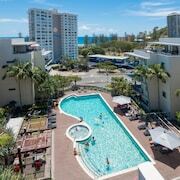 Are there hotels in cities near Burleigh Heads? 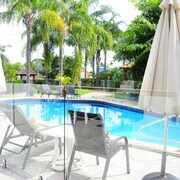 Explore Burleigh Heads with Expedia.com.au’s Travel Guides to find the best flights, cars, holiday packages and more!